Take the example of a report by the BBC’s technology correspondent, Rory Cellan-Jones, on broadband in remote areas. Filmed on the Isle of Skye, some of the footage was shot on the GoPro. Rory and producer Jonathan Sumberg also used the GoPros – alongside broadcast cameras – to good effect on a road trip from Silicon Valley to Las Vegas. Rory explains the set up in some detail in his BBC blog post about the story (which includes some sample footage, too). But although GoPro has become almost synonymous with action cameras, rival manufacturers including big names such as Sony and JVC now have competing cameras. They might not come with accessories such as underwater housings, but cameras such as JVC’s less than snappily named GC-XA1EU include features, such as an LCD screen, which are extra on the GoPro. So GoPro’s Hero3 has much to live up to, especially as the Hero2 has proven so popular. Certainly, promotional footage from the new camera look impressive, with clean images that really do look HD. The new camera is smaller and lighter than the Hero2, and now comes in three versions (or editions), in GoPro speak: white, silver and black. 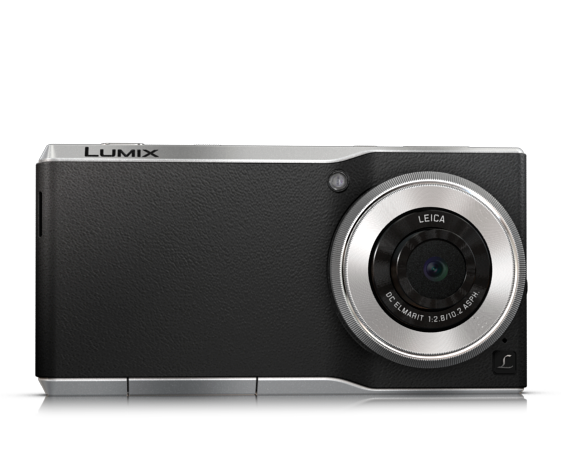 The cheapest, “white” edition is priced at US$199.99 and supports video at 1080p/30fps and 5mp stills. The Silver, at $299.99, has a higher-resolution sensor, allowing 11mp stills. Both have WiFi built in. The most interesting camera, though, is the Black edition: 12mp stills, 1080p up to 60fps, and the GoPro wifi remote included in the $399.99 price tag (annoyingly, UK buyers face paying a much higher price: £379). More impressive still, it offers 4k video, a feature previously reserved for cameras such as the Red. 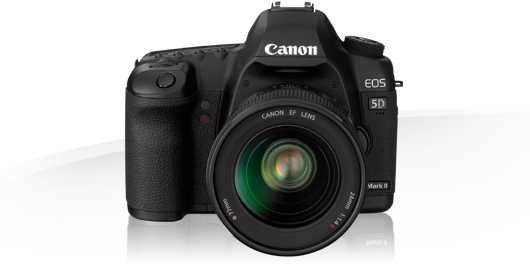 In practice, 4k is only of limited use: the camera is restricted to 12fps at that resolution, or 30fps at 2.7k. 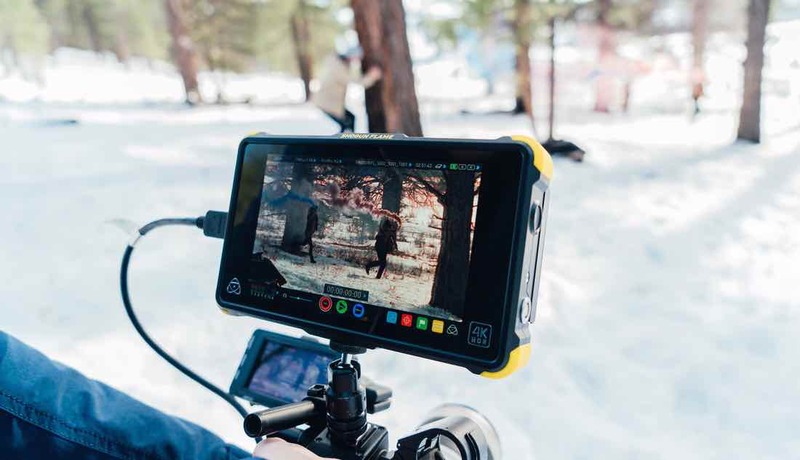 More interesting is the ability to overcrank up to 120fps at 720p: for a special effects camera – which is what the GoPro is – a good HD slow motion performance may be more useful than 4k for now. GoPro also claims that the new cameras will have improved audio and better wind noise handling. If this is indeed the case, it opens up the possibility of using a GoPro – especially the black edition, with its remote – as a low-cost, B camera alongside a camcorder or DSLR. 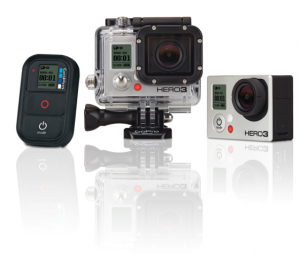 The new GoPros will be available on November 30, and we hope to produce a video review of the camera soon.